Lost, Found and Returned. Thanks Texas Trust! Nguyen, a Texas Trust member since 1994, planned the trip to visit family members he hadn’t seen in years. He wanted to give a portion of the money to them as a gift. His troubles started as he went through security at Dallas Love Field and had to empty the entire contents of his backpack. Rushing to gather his things, he temporarily tucked the envelope of cash into his pocket, rather than put it back in his backpack. He didn’t realize that the envelope fell out of his pocket during the flight, and he left it behind on the Alaska Air plane. It wasn’t until he was rushing through the airport in San Francisco to board his flight to Vietnam that he realized his money was missing. He didn’t have time to go back to the gate or make a claim. He didn’t know if the money had been lost or stolen; all he knew was that he didn’t have it. Meanwhile, a member of the Alaska Air cleaning crew had found the envelope of cash and turned it in. But the only identifying marks on the envelope were the Texas Trust name and logo. It took a while – in part because of privacy policies at both organizations – but Alaska Airlines and Texas Trust worked together to track down the owner of the money. Eventually, they jointly figured out that it had to be Nguyen. 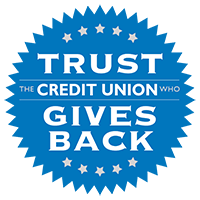 You can imagine Nguyen’s reaction when he got a call out of the blue, weeks later, from Maria, one of Texas Trust’s employees. She couldn’t come right out and ask him about the money, yet she was trying to be sure that it was his. Nguyen admits to being suspicious, but as Maria and he talked, he did come out and say he had lost $5,000. That was when Maria told him the good news: Alaska Air found his money. Every cent of it. The news brought Nguyen to tears. 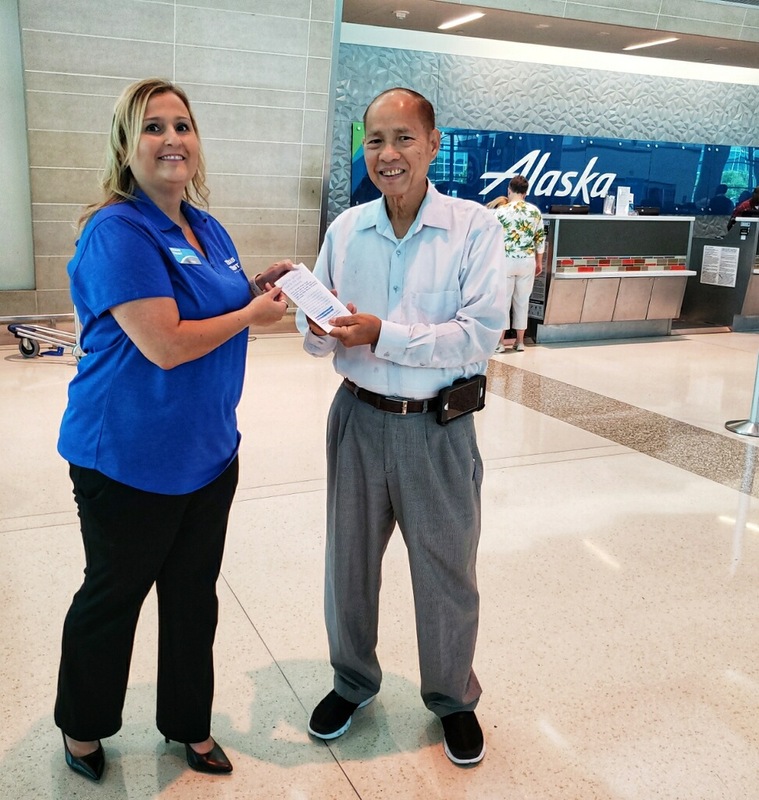 In a few days, he had the money back, and was so thankful that he gave the Alaska Airlines employee who turned in the money a $500 reward. He also expressed his gratitude for Maria’s efforts to track him down. So if you have to travel with cash, follow Nguyen’s lead and keep it in a Texas Trust envelope. It can’t hurt!